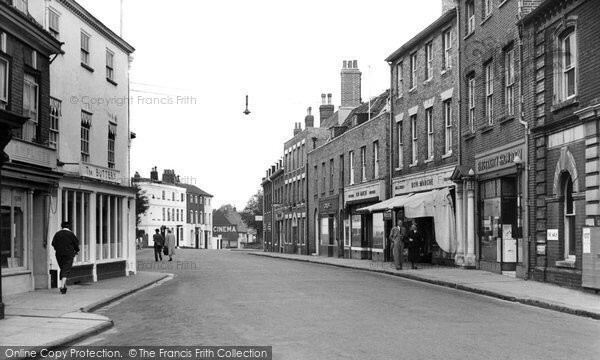 The Walk, Beccles - a Memory of Beccles. Yes, I remember this view very well. My father worked for the Eastern Electricity Board, which is pictured on the right of the picture. I was 15 at the time. I would like to know if the EEB is still there and does anyone else remember this picture around this time? Add a memory of Beccles.